Love solving crimes, ginger beer and picnics? 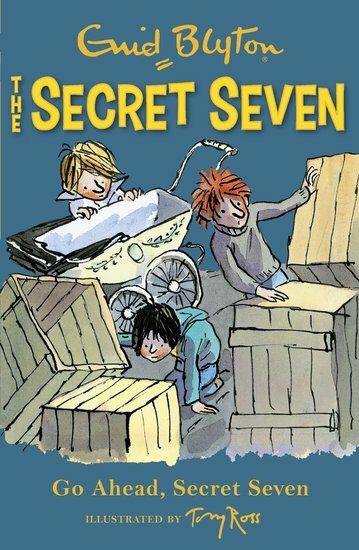 Meet Enid Blyton’s fearless gang of crime-busting friends. In their fifth mission, George gets into trouble with the police thanks to a sinister-looking man. The Secret Seven are sure this nasty guy is bad news. But what exactly is he up to?